SchoolMaxtas Nigeria Limited headed by a dedicated educational consultant, helps students and parents all over Africa understand and navigate the complex secondary and post-secondary selection processes in Canada and the United States. 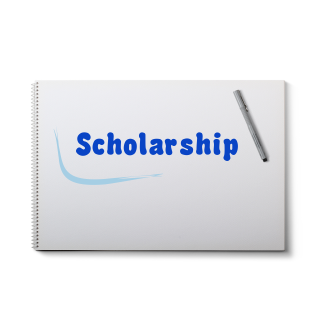 Our specialized service also assists our clients in qualifying for scholarships. 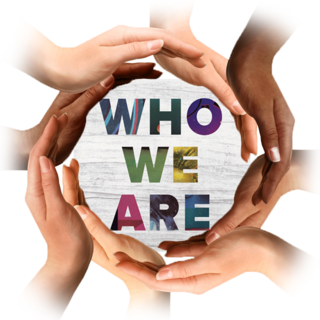 Our success is hinged on our belief that the richness of education earned is directly influenced by the degree of diversity that is celebrated by the institution. 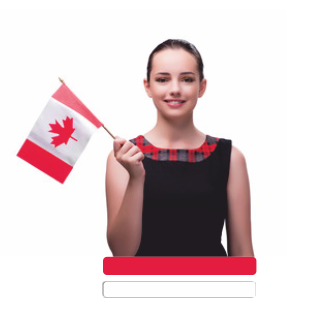 With over 10 years industry experience and a high success rate, we have helped numerous students gain admission into Canadian higher institution. We understand how the process works and how to help you navigate through. Apply for fully funded and partial scholarships with stipends in China.